I have been lucky enough to be part of this exhibition at the Wordsworth House and Garden in Cockermouth, Cumbria. 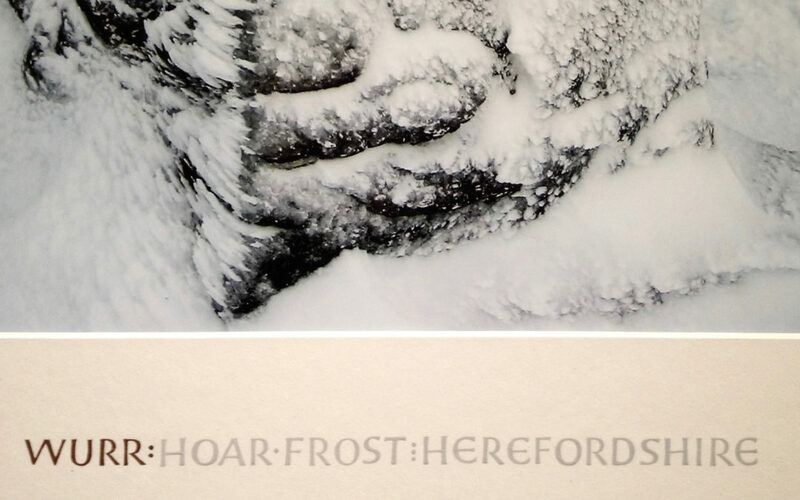 Curated by Robert Macfarlane, author of Landmarks, it features stunning photographs by his parents Rosamund and John Macfarlane, with captions by Robert. My role was to paint the captions on the mounts, in gold and grey. The exhibition is showing until 3 September, when the photos will be auctioned.